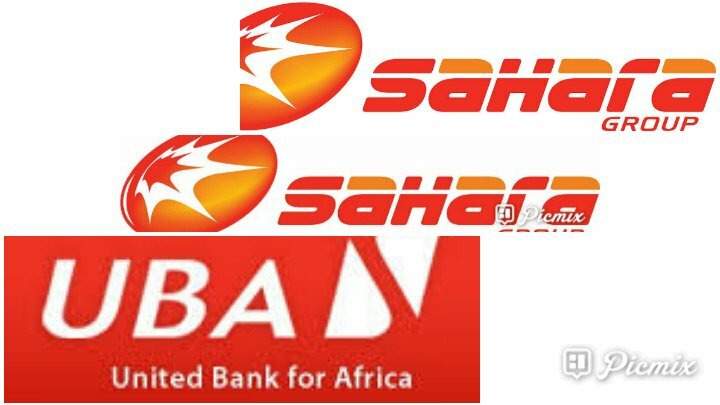 The Management of Sahara Energy Resource Limited (Nigeria) has stated that the company has no outstanding facilities with the United Bank for Africa Plc, UBA, contrary to media reports sourced from a petition filed by UBA. It would be recalled that UBA Plc has filed a petition against Sahara Energy Resource Limited (Sahara Energy) at a Federal High Court in Lagos asking for an order to take over and wind down the operation of the oil firm over a N15 billion debt. The attention of Sahara Energy Resource Limited (Nigeria) ("SERL") and the entire Sahara Group has been drawn to a publication in the Guardian Newspaper of 11th April 2019 made by United Bank for Africa Plc (“UBA”) and their counsel pursuant to the ex parte order made by the Honorable Mr. Justice Liman of the Federal High Court, Lagos Division, in Suit No. FHC/L/CP/387/19 pursuant to a winding up petition in Suit No. FHC/L/CP/387/19.